In the Soviet Union during the cold war era, the music people could listen to was ruthlessly controlled by the State, but a secret underground subculture of music lovers and bootleggers defied the censor. 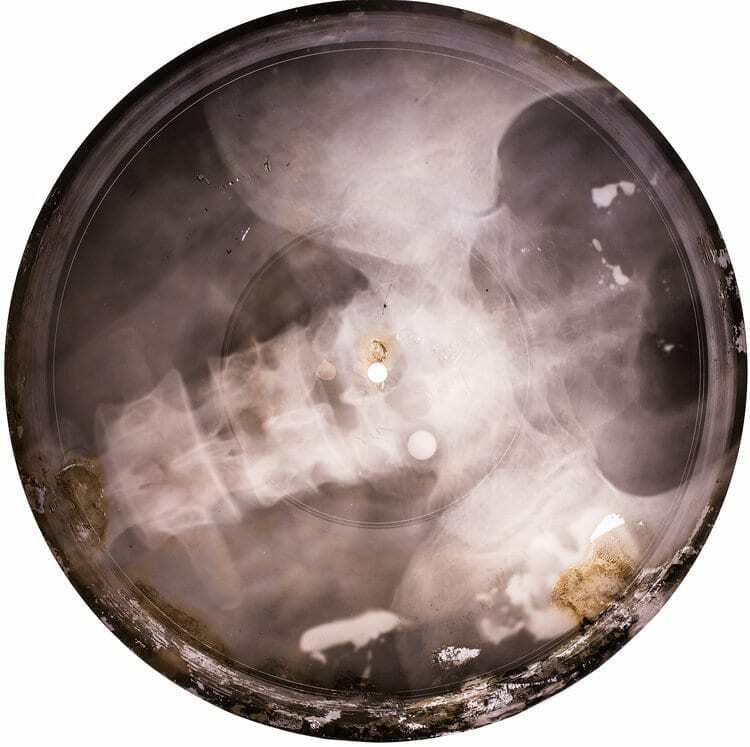 Incredibly, they built their own recording machines and used a risky and extraordinary means to share forbidden jazz, rock ‘n’ roll and banned Russian music – they cut the music they loved onto used x-ray film and made their own records. The X-Ray Audio Project tells their story with a book, award wining documentary, travelling exhibition and live events. From the 12th – 25th November, see the exhibition live at #JagerSoho // Soho Radio. Catch the story of the bootleggers at 6pm on the Culture channel, 12th – 16th November.